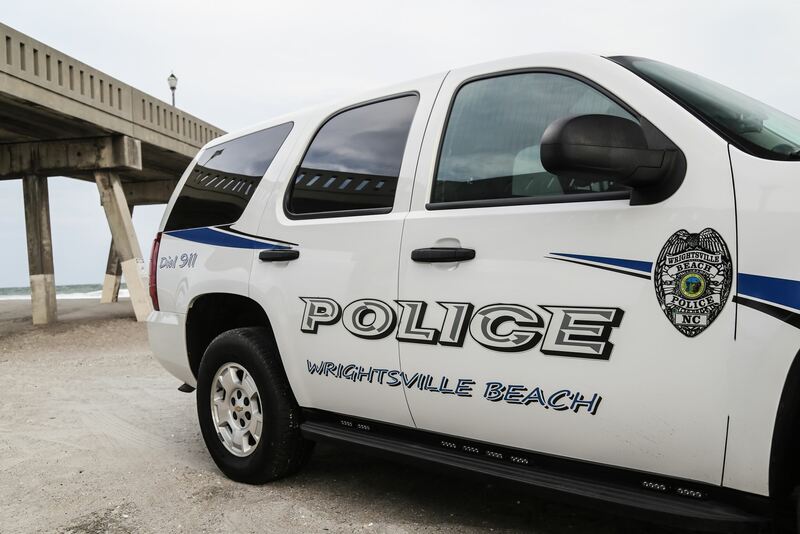 Wrightsville Beach police charged a man with DWI and two counts of serious injury by vehicle after a two-car accident early Saturday, June 30. Police said Erin Devonta Albright, 25, ws driving a Land Rover that collided with a Hyundai Sonata at about 1:50 a.m. on June 30. The Wrightsville Beach Fire Department said one person was taken to the hospital non life threatening injuries after being removed from the vehicle with emergency equipment. Albright blew “double zeros” on a breathalyzer test, police said, but tests showed he was impaired on a substance other than alcohol.